*Box Office hours extend beyond regular business hours to accommodate for event times. 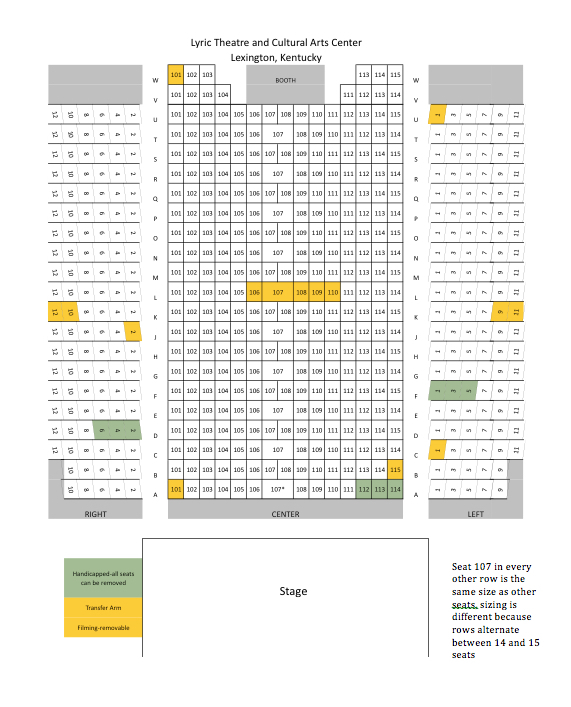 *Click here to see a seating chart of the theatre. *Once finalized, all ticket purchases are non-refundable and non-transferrable. *Due to the actions of the State Legislature through HB 487, effective for transactions occurring on or after July 1, 2018, our taxes & service fees for all tickets purchased will be $3.00 per ticket for over the phone and walk up purchases, $4.00 per ticket for online purchases, applicable to tickets under $40.00. For tickets $40.00 - $80.00, a $4.00 phone or walkup/$5.00 internet purchase will be charged per ticket. For tickets $80.00 and up, a $5.00 phone or walkup/$6.00 internet purchase will be charged per ticket. *Cash and Credit (VISA, Mastercard, & Discovery) are only accepted methods of payment. No checks. No American Express. *We do not charge a fee for parking. *We do not allow for re-sale of tickets on the premise of the Lyric Theatre. 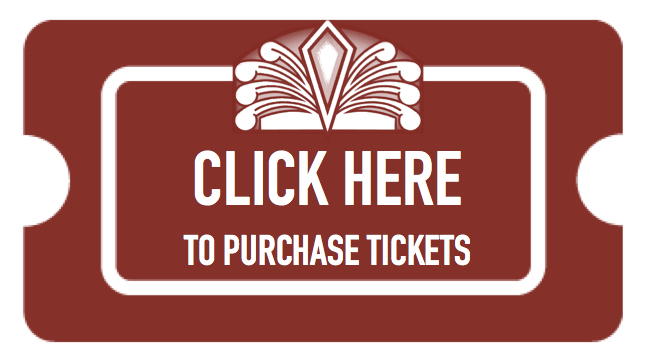 *If tickets are purchased over the phone or online, tickets will be printed off and kept in our will call at our box office. Tickets can be picked up with a valid ID during regular box office hours or the night of the show. Tickets will not be mailed. *The Lyric Theatre and Cultural Arts Center is wheel chair accessible. Please call 859-280-2218 if you would like to request wheel chair seating. Subscribe to The Lyric's Mailing List to stay up to date on Events!